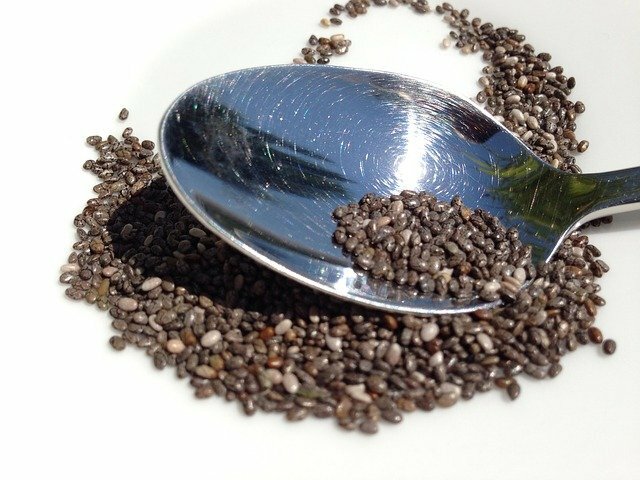 Chia seeds are high in energy, containing 100 calories per tablespoon. Studies have proven that athletes who include Chia seeds in their diet have more energy than those who don’t, and concluded that it contains the same amount of energy as popular energy drinks. By adding Chia to the foods you already eat, you’ll have more energy and better workout performance for a healthier body. 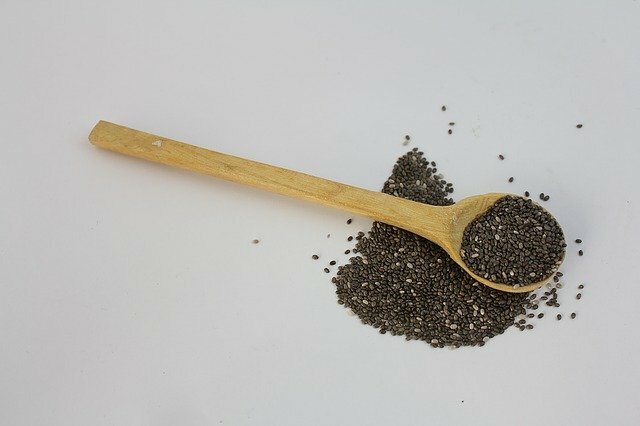 Just two tablespoons of Chia seeds meet 33% of your daily requirement for dietary fiber, which is important for proper digestive functioning. 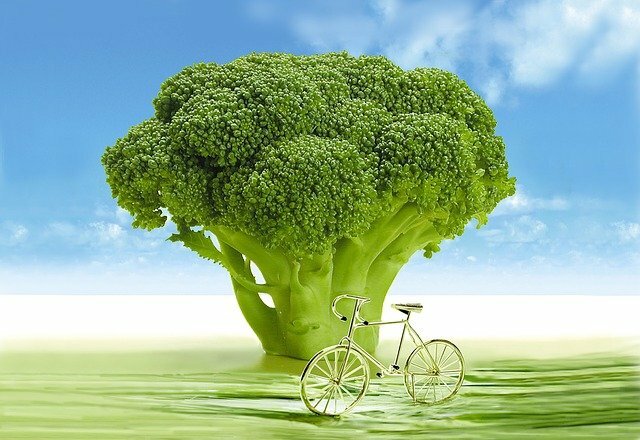 It contains soluble and insoluble dietary fiber, which is incredibly good for your digestive and cardiovascular system. Chia seeds are incredibly good for your brain as they contain essential Omega 3 fatty acids which help to improve cognitive function. They also help to reduce memory loss as well as stimulating your happy hormones. Because Chia seeds are low in fat and high in fiber they are an excellent support for weight loss. They also stimulate the production of leptin in your body, which helps to reduce cravings and keeps hormones balanced. 100 grams of Chia seeds contains 17 grams of protein, which helps to build lean and strong muscle tissue. They are one of the highest sources of plant protein, which makes it a good idea to add to pre and post-workout drinks and meals. Chia seeds contain 63% calcium per 100 grams, which helps to strengthen your teeth. The high dose of magnesium further helps to promote better calcium absorption, and the Vitamin A works to reduce plaque buildup and bacteria. When soaked, Chia seeds form a gel-like substance which is evidence of its high amount of soluble dietary fiber. This helps to eliminate plaque buildup in the cardiovascular system, which prevents heart disease. They also contain plenty of antioxidants which helps to prevent free radical damage, keeping your heart strong and healthy. Chia seeds contain plenty of alpha-linolenic acid (ALA) and potassium which work together to reduce any inflammation in the body. 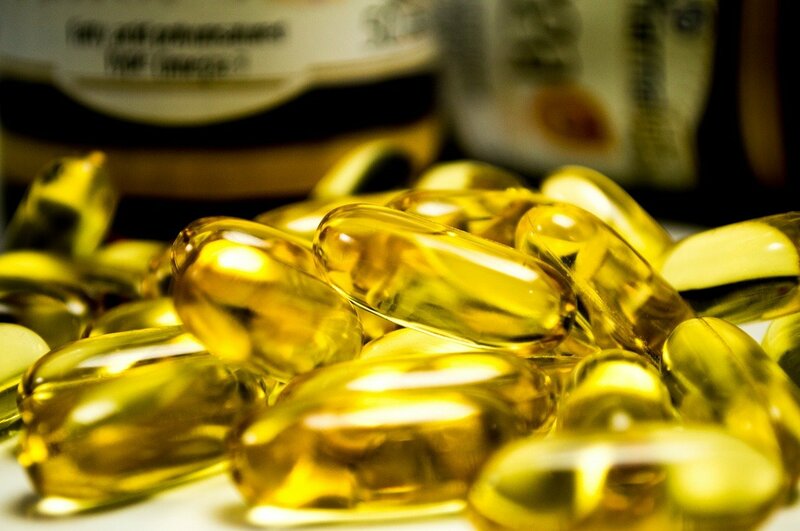 The excellent dose of Omega 3 fatty acids also helps to reduce inflammation in the brain and skeletal system, which reduces the painful symptoms of chronic inflammation. Studies have shown that Chia seeds reduce free radical damage from the sun and pollution by as much as 70%, which makes them excellent for maintaining a youthful appearance. They have been celebrated as one of nature’s most powerful sources of antioxidants and are incredible for your skin, hair and entire body. 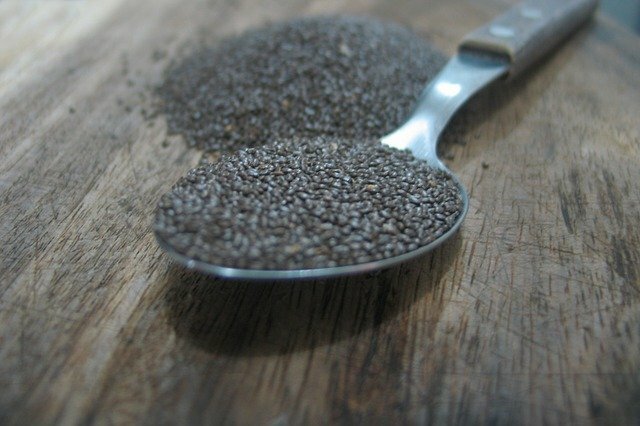 The soluble and insoluble fiber that Chia seeds contain have been proven to slow the rate of digestion, absorbing as much as ten times their weight in water. 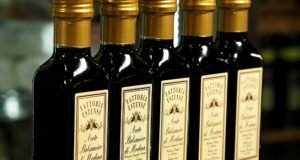 This helps to keep you fuller for longer, but also helps to keep blood sugar levels stable and helps to prevent the development of type 2 diabetes. Oxygen is our source of life and Chia seeds help to increase the amount of oxygen in our bodies. They are full of blood healthy iron, meeting up to 42% of the recommended daily amount per 100 grams. Iron helps to increase red blood cell count, which boosts the oxygen flow to our vital organs and improves our health significantly. Stress is the world’s number one killer, and Chia seeds are the perfect way to relieve it. They contain 83% magnesium, which has been proven to reduce muscle tension and calm nerves. It also helps to stimulate serotonin in the brain, which makes us feel calmer and happier while working on soothing stiff, tired muscles. How to Include Chia Seeds in Your Diet: Chia seeds can be eaten raw, ground or soaked. They need to be soaked in liquid for 15-30 minutes, and can then be added to just about anything, the most common being porridge or desserts. Chia seeds are excellent replacements for eggs in baked dishes, giving the same consistency and binding power when they have been soaked. If you prefer them raw or ground, just sprinkle them on cereals or add them to smoothies. 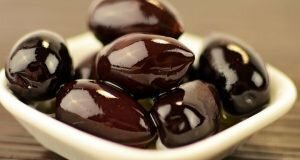 Are Olives Good for You? 10 Health Benefits to Help You Find Out!